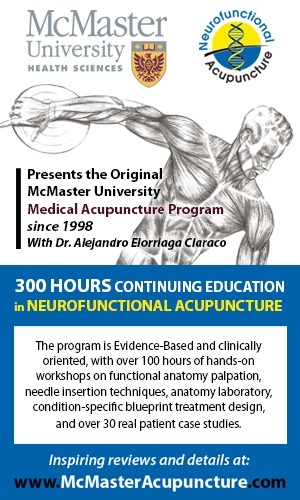 The objective of this 4 day course is to provide the participant not only with a thorough revision of the material presented in the Level I Course, but also more specialized techniques for lesions of the sacrum, diaphragm, the face and the TMJ. Understand the anatomy of the cranium and its sutures, including the sutures of the face and maxillo-spheno-palatine complex. Demonstrate competence in the diagnosis of the 4 quadrant system. Demonstrate competence in the treatment approach of the cranio-sacral system via the dural membranes, fluid techniques and direct mobilizations of cranial sutures, including those of the face. Understand the influence of restrictions of the fascia / dural tissues on the cranio-sacral system.